At Winc, It’s Always Wine O’Clock Somewhere! 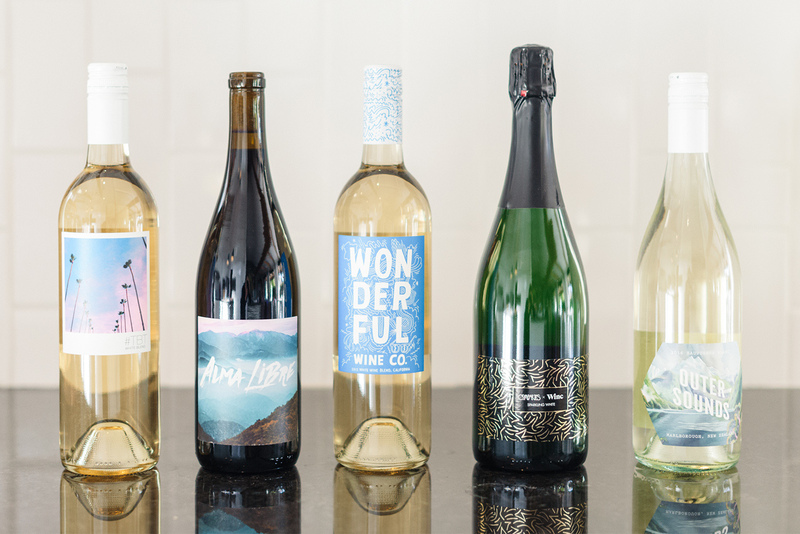 Winc … Wine, Wine, Everywhere! Do you like wine? I do. Actually, I have been an avid wine drinker for about a decade now. Before, when I was younger, like in my 20’s, it didn’t really matter what wine I drank. But, spending 5 years or so in Washington State (one of the “wine countries”),… Read More At Winc, It’s Always Wine O’Clock Somewhere! How Should Online Title Loans Be Used? Title Loans : How do You Use Them? An online title loan is a loan that you secure against your car by using the title of your car as collateral. This loan gives you access to quick money that will help you a great deal in handling emergencies and other expenses. This loan is available… Read More How Should Online Title Loans Be Used?